The first choice in seafood dining options; that's their aim and Mitchell's Fish Market has managed to hit the bull's eye. Known for their fresh seafood and non seafood delicacies, the seafood experts at Mitchell's can take you through a tour of their choicest catches of the day and you can also pick your food from the fish case. 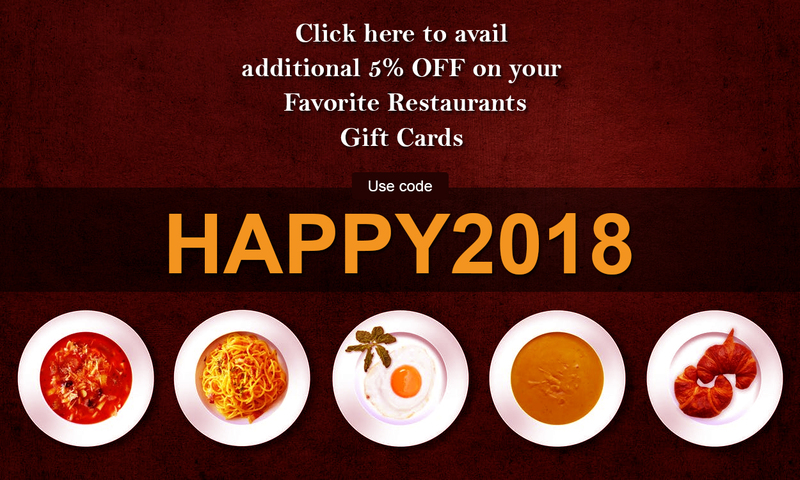 Grilled or boiled or let's have it customized for you; now experience this fine dine at incredible rates on Gift Card Spread. Now save more as you go for a treat with discount gift cards from Mitchell's.